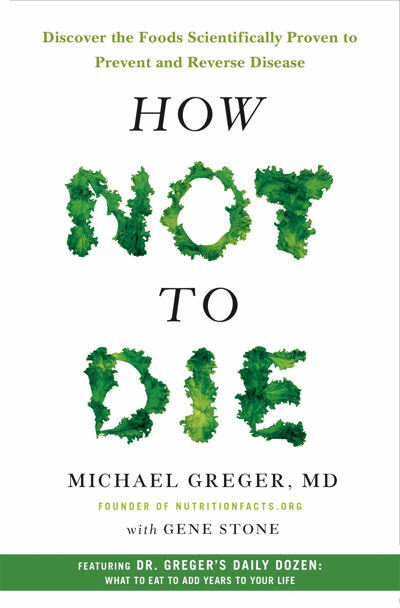 I recently discovered Dr Michael Greger’s book, How Not To Die, which identifies the foods scientifically proven to prevent and reverse disease. It is a fascinating read and a must for anyone intent on achieving immortality! Greger and his team of researchers studied 24,000 published papers, which resulted in the discovery of evidence-based links between nutrition and disease. Many people assume the diseases that kill us are pre-programmed into our genes, but for most of the leading causes of death, i.e. heart disease, dementia and Alzheimer’s, stroke and cancer, our genes usually account for only 10–20 per cent of the risk. The other 80-90 per cent is down to diet and lifestyle. The typical Western diet is the primary cause of premature death and disability in the UK and US. In other words, a long and healthy life is largely a matter of the choices we make. eat more healthily (defined as consuming more fruits, vegetables and whole grains and less meat). One study has shown that the drop in mortality risk amongst those with healthier habits is equivalent to being 14 years younger. What happens to our bodies when we age? In each of our cells we have 46 strands of DNA coiled into chromosomes. At the tip of each chromosome, there’s a tiny cap called a telomere, which keeps your DNA from unravelling and fraying, a bit like the plastic tips on the end of shoelaces. Every time cells divide, however, a portion of that cap is lost. And when the telomere is completely gone, your cells can die. Smoking cigarettes is associated with triple the rate of telomere loss. The food we eat every day may also have an impact on how fast we lose our telomeres. Consuming fruits, vegetables and other antioxidant-rich foods has been associated with longer, protective telomeres. In contrast, consuming refined grains, fizzy drinks, meat, fish and dairy has been linked to shortened telomeres. 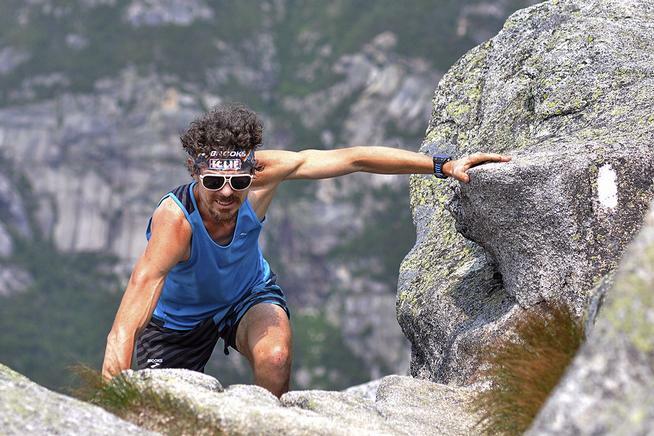 Research shows that by eating a diet composed of whole plant foods, avoiding processed foods and animal foods, and taking exercise could significantly boost telomerase activity. A five-year follow-up of this research found that while the telomeres of those in a control group, who did not change their lifestyles, predictably shrank with age, the telomeres of those who had changed their lifestyles had actually grown. 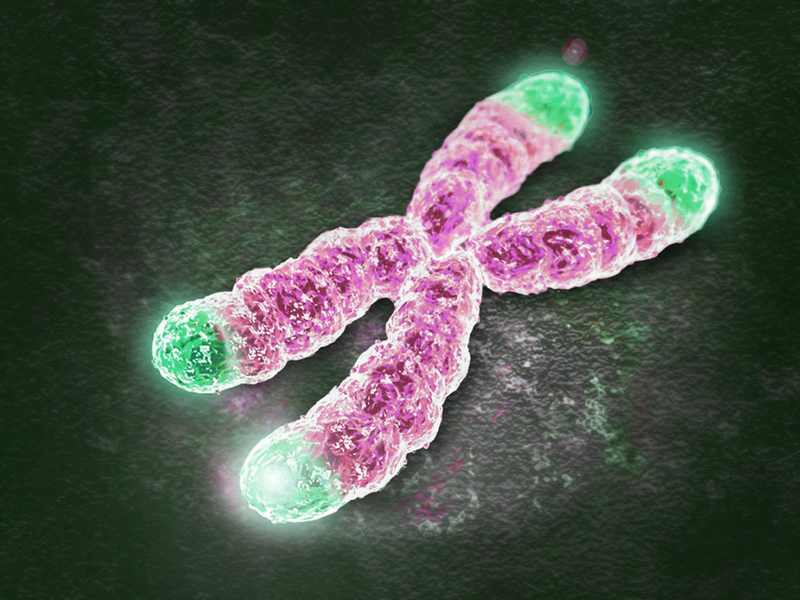 Five years later, their telomeres were even longer on average than when they started — suggesting not only that a healthy lifestyle can boost telomerase enzyme activity, but that it can reverse cellular ageing. Further research showed that this astonishing result wasn’t just because the healthy-living group was exercising more or losing weight. Weight loss through calorie restriction and an even more vigorous exercise programme failed to improve telomere length. The active ingredient in achieving this is the food we eat. Nor is it to do with how much we eat. As long as people were eating a typical Western diet, it didn’t appear to matter how small the portions were, how much weight they lost, or how hard they exercised; after a year, they saw no benefit in terms of improvement in their telomeres. In contrast, individuals on the plant-based diet exercised only half as much, enjoyed the same amount of weight loss after just three months, and achieved significant telomere protection. In other words, it wasn’t weight loss or the exercise that reversed cell ageing, it was the food. One serving of cruciferous vegetables: broccoli, brussel sprouts, cabbage, cauliflower, kale, spring greens, radishes, turnip tops, watercress. A serving is a quarter of a cup. Greens including kale, young salad greens, sorrel, spinach, swiss chard. Two servings a day, a serving being one cup raw or half a cup cooked. Other vegetables: asparagus, beets, bell peppers, carrots, corn, courgettes, garlic, mushrooms, okra, onions, pumpkin, sugar snap peas, squash, sweet potatoes, tomatoes. Two servings a day, a serving being one cup of raw leafy vegetables, or half a cup of raw or cooked non-leafy vegetables, or half a cup of vegetable juice, or a quarter of a cup of dried mushrooms. Beans: black beans, cannellini beans, black-eyed peas, butter beans, soya beans, baked beans, chickpeas, edamame, peas, kidney beans, lentils, miso, pinto beans, split peas, tofu, hummus. Three servings a day, i.e. a quarter of a cup of hummus or bean dip, or half a cup of cooked beans, split peas, lentils or tofu, or a full cup of fresh peas or sprouted lentils. Berries: any small edible fruit, including grapes, raisins, blackberries, blueberries, cherries, raspberries and strawberries. One serving a day, a serving being half a cup of fresh or frozen berries, or a quarter of a cup of dried berries. Other fruits: apples, apricots, avocados, bananas, cantaloupe melon, clementines, dates, figs, grapefruit, honeydew melon, kiwi, lemons, limes, lychees, mangos, nectarines, oranges, papaya, passion fruit, peaches, pears, pineapple, plums, pomegranates, prunes, tangerines, watermelon. Three servings a day, where one serving is a cup of cut-up fruit, or one medium fruit, or a quarter of a cup of dried fruit a day. Flaxseeds: one tablespoon a day. Nuts: a quarter of a cup a day, or two tablespoons of peanut, almond or other nut butter. Spices: every day you should have a quarter of a teaspoon of turmeric in addition to any other spices you enjoy. Whole grains: rice, buckwheat, quinoa, cereal, pasta, bread. Three servings a day, which is half a cup of cooked rice or pasta, or one cup of cereal, or a slice of bread, or half a bagel. 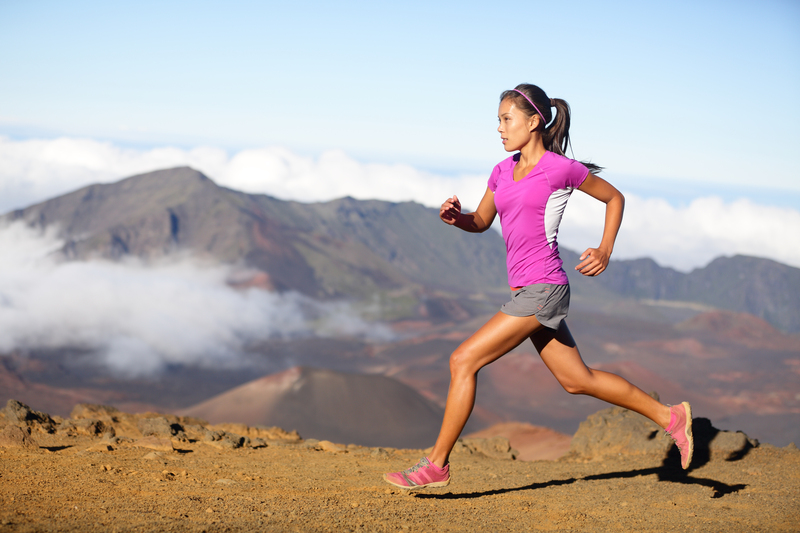 Exercise: ideally 90 minutes a day of moderate activity such as walking. Water: five large (12oz/340ml) glasses a day. Bowie dies then a week later astronomers discover a new planet. Coincidence? I think not. RIP Mr Bowie and thank you.